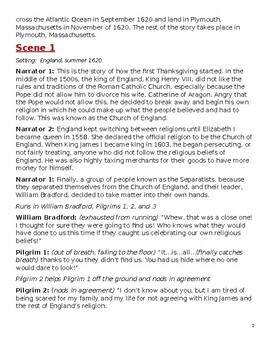 What better way to have your students learn about the events leading up to the first Thanksgiving than having them perform it in a Readers Theatre? 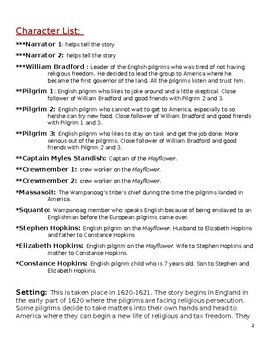 This historical fiction reader’s theatre includes the background information of why the pilgrims wanted to leave England, the hardships they faced on the Atlantic Ocean, landing in America, and meeting with the Wampanoag tribe to help the pilgrims survive in America. 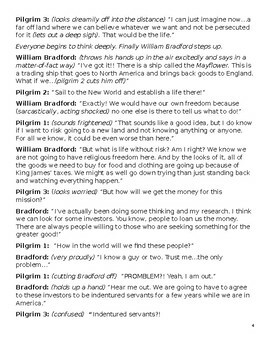 Your students will remember this play and have so much fun with it while covering a lot of standards. 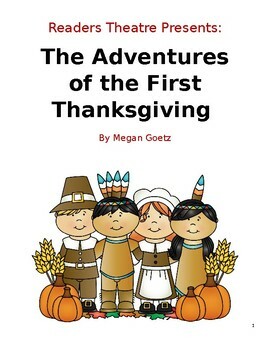 Included is the reader’s theatre, lesson plan, and Thanksgiving Venn Diagram to compare Thanksgiving then and now.